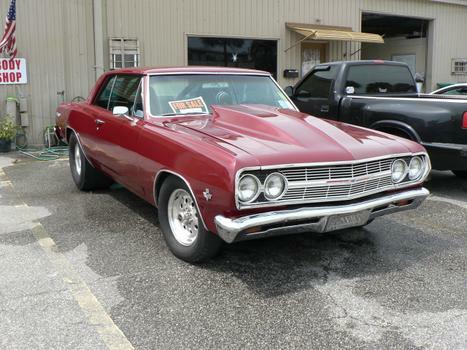 My 65' Chevelle SBC, bored +60, dual quads, 4.11 posi, If you are interested email me. 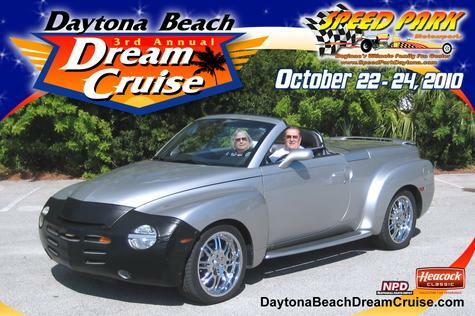 I am located in daytona Beach, FL This car has lots of neat stuff in it and is priced to sell. I want to donate more money to my SSR.